Offering the best views over the city, The Donkin Reserve was proclaimed an open space in perpetuity by Sir Rufane Donkin. Now an important icon of Port Elizabeth’s heritage, it stands prominently off Belmont Terrace featuring a stone pyramid monument. The monument was erected by Dir Donkin and bares an inscription in memory of his late wife, Elizabeth, after whom the city was named. 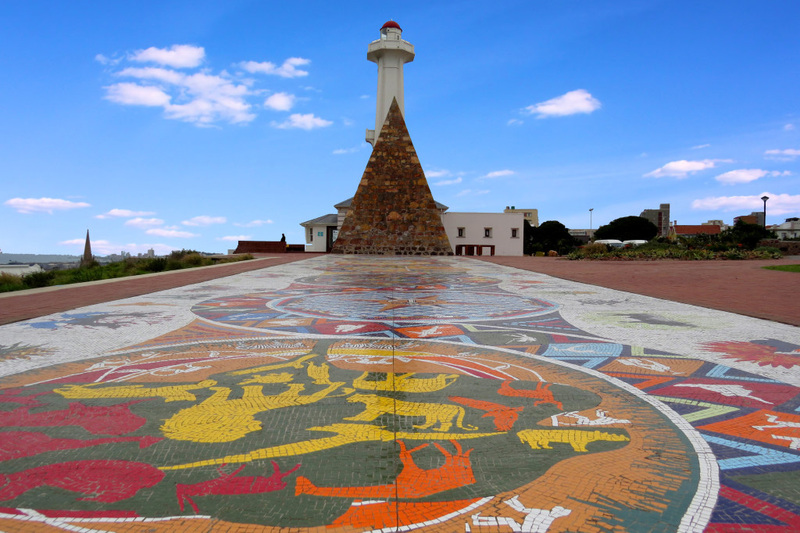 The second attraction on Donkin Reserve is the Lighthouse which was built in 1861. The lighthouse is open to visitors and offer breathtaking views over the city, harbour and Indian Ocean. With pal-lined walkways, benches and a massive lawn where you can enjoy a picnic and let the kids run around to their hearts’ content. Guests of No 5 by Mantis can book a 2-night stay on the Baycation with Mantis which includes breakfast, dinner and a Nelson Mandela Bay pass that gives you free entrance to the Donkin Lighthouse, Lighthouse key ring and free Lighthouse Sale.